As you age in your home, many consider ways to retrofit their environment as safety becomes a concern. At Shaker Pointe we’ve done the planning and hard work for you! Careful consideration went into designing all aspects of our community to help our residents age in place. Click here to see how safety concerns and solutions in private homes can add up in comparison to what is already available in senior living communities. Did you know that the leading cause of injury among older adults is a fall? In 2014, adults age 65 and older experienced 29 million falls causing seven million injuries and costing an estimated $31 billion in annual Medicare costs, according to the Centers for Disease Control and Prevention (CDC). If you or a loved one avoids certain activities and responsibilities because of a fear of falling, it may be time to consider a senior living community. Shaker Pointe offers residents and their caregivers peace of mind as well as an opportunity to live an active and safe lifestyle. Download this free guide provided by HumanGood, an independent resource of senior living professionals to learn how senior living can prevent falls and foster an active-and safe-living environment. One of the keys to fall prevention is in strengthening balance through exercise. 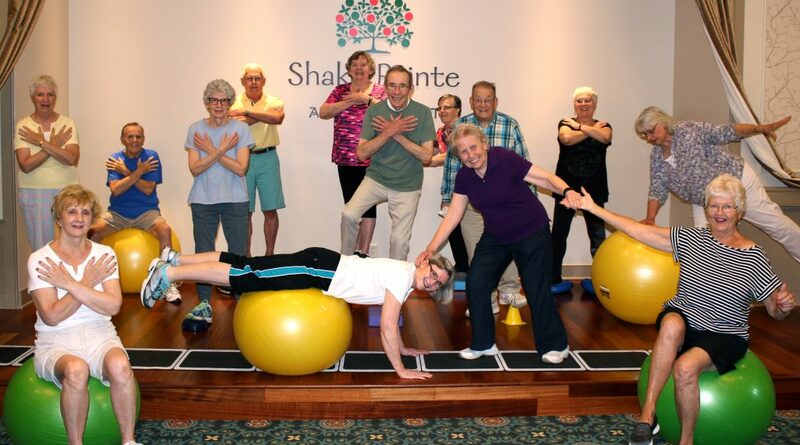 At Shaker Pointe we offer several fitness classes that are designed to improve strength, coordination, flexibility, and gait. Our classes include aqua balance, beginner and advanced balance classes, yoga, sit-to-be-fit, Tai Chi, and more. For more information on how you can start to improve balance and mobility and prevent falls, click here and download a free guide. Learn more today at www.humangood.org or connect on Facebook and Twitter. 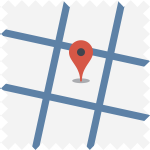 Interested in learning more about Shaker Pointe? Attend our next free seminar on Wednesday, February 21st at 10:30 a.m. Call us at 518.250.4900 to reserve your seat today!